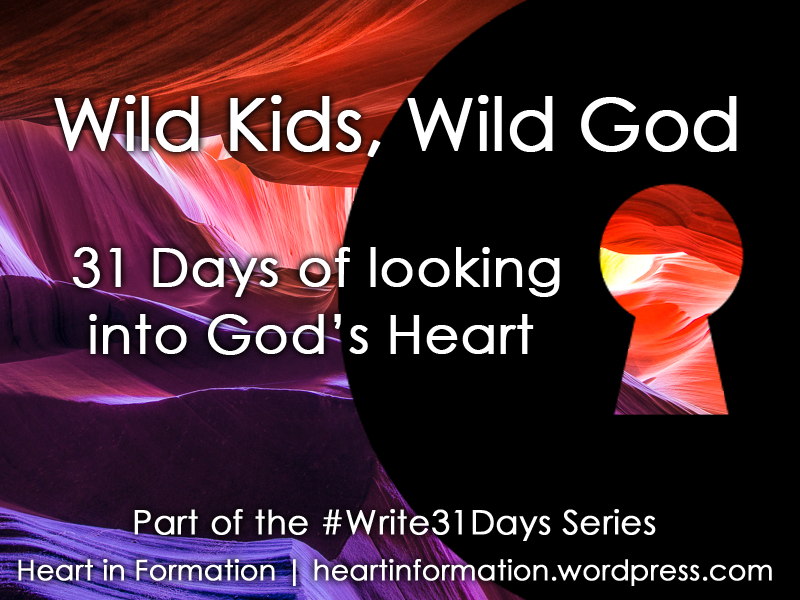 This is Day 1 of the “Wild Kids, Wild God – 31 Days looking at God’s Heart“ Series. While in my womb, I nourished , breathed for and carried my son –literally– within the fibers of my being. But the womb is dark, sounds are muffled and the space is limited… he was made for more. You were made for more…. So it was time for him to leave and Labor is crazy. Around the moment I wanted to die, my first son was born. I think it’s called delivery, not just for the child, but for the woman who’s delivered from the pain! And then the umbilical cord, full of oxygen, nutrients, life was cut. My son was officially separated from me. Now lungs that had no purpose in the womb, suddenly started to breathe. (God always has a plan B…). And just as my son left my womb, he-and all my children- will leave my home. After all, I’m raising them to live their own Life. I don’t want to control them or script them. I want them to share with me freely whats in their hearts. To choose the colors they want to paint with. To paint outside the lines if they like. To not paint at all if they choose. I believe God gives us this kind of freedom. He was willing to let life-altering suffering on global scale abound so that each person who ever lived would be Free. Free to go left or right, choose right or wrong, use kindness or hatred, be generous or greedy. That’s what Love does (and God is Love). Love doesn’t keep a cage. Love wants you to Fly. We were never, ever supposed to doubt that we are robots, pets, puppets or slaves. No. We were born to be Sons and Daughters of God. Divine Offspring. Let’s look at this later in the series..hope you join me! Amazing thought process. Thank you for sharing. Look forward to reading all your posts. Thanks so much for the encouragement Gma4! 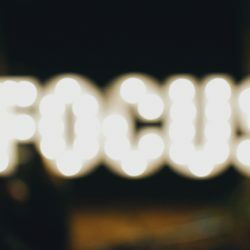 No time for writers block indeed, but surprisingly, I’ve had time to edit….but maybe I’m taking myself too seriously, which Im trying not to do….Love to you, thanks for your prayers! 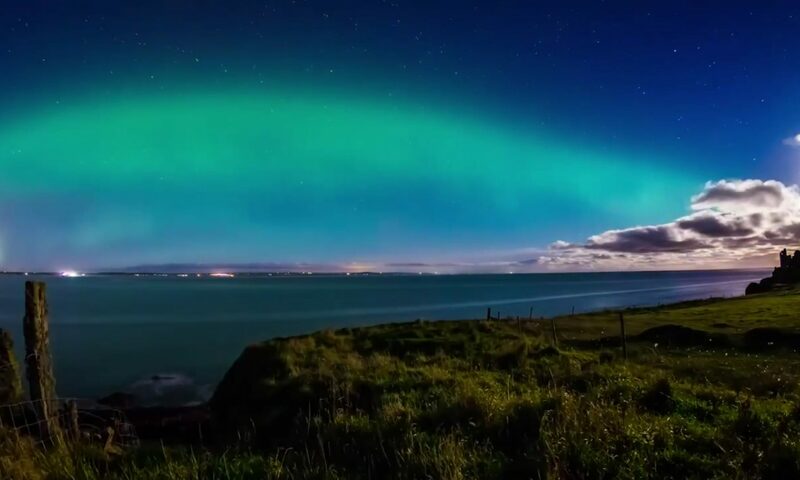 Thank you for sharing I’m looking forward to reading your next days. God is good!!! Great symbolism on the womb, umbilical cod, and freedom. Your insight is always so direct and affirming and full of grace. Will be checking back on this series. Bless you dear Leah for stopping by and for your comment of encouragement. And I stopped by your “Many Slices” (http://leahbeecher.com/) and LOVE what I’m seeing/reading. It’s going deep into my heart and spirit. 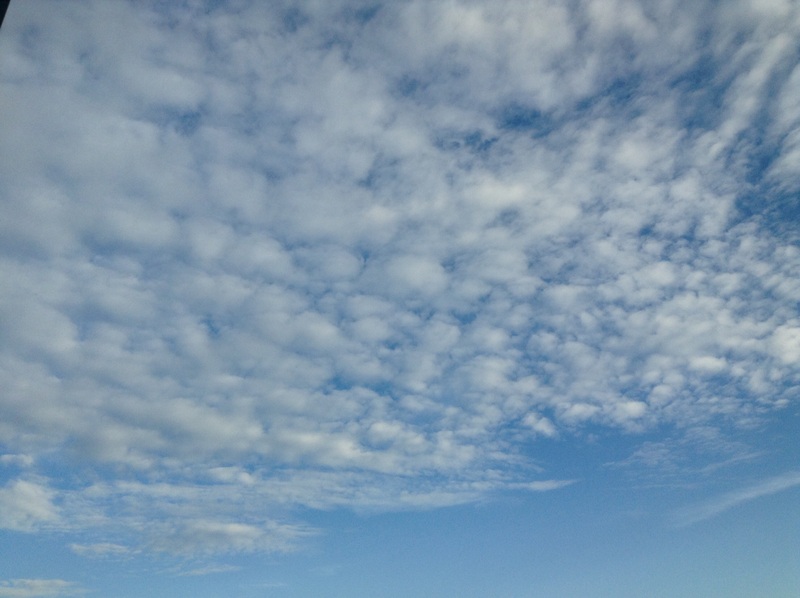 Thanks for being in this challnge and sharing the goodness God’s giving you to share with others….